German-Southeast Asian Center of Excellence for Public Policy and Good Governance (CPG) | CPG is an academic institute and think tank. We are located at the Faculty of Law of Thammasat University (TU). The German-Southeast Asian Center of Excellence for Public Policy and Good Governance (CPG) is an academic institute and think tank as well as a provider of advisory services and facilitator. Built upon the cooperation between four universities – Thammasat University, Frankfurt University, Münster University, and Passau University – we are a joint institute attached to the Faculty of Law of Thammasat University in Bangkok. We conduct and publish research, organize academic events, consult and advise public and private stakeholders, and offer various services for students, scholars and alumni. Our focus is on areas such as constitutional law & human rights, security & peace studies, and governance & compliance. We are committed to combine theoretical understanding and practical experience. 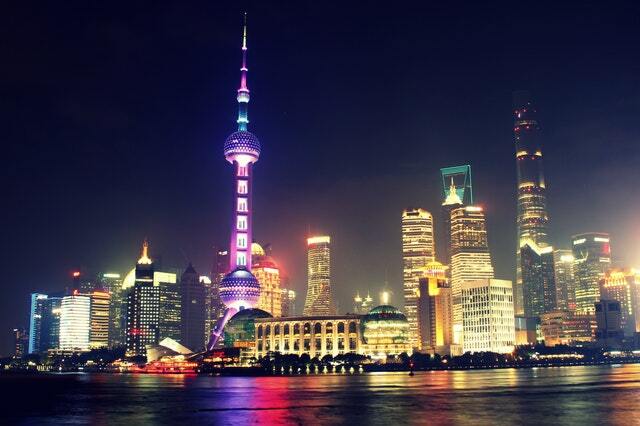 We pursue an interdisciplinary and comparative approach with a strong regional focus on Southeast Asia. On 24 March 2019, Thailand will hold general elections. 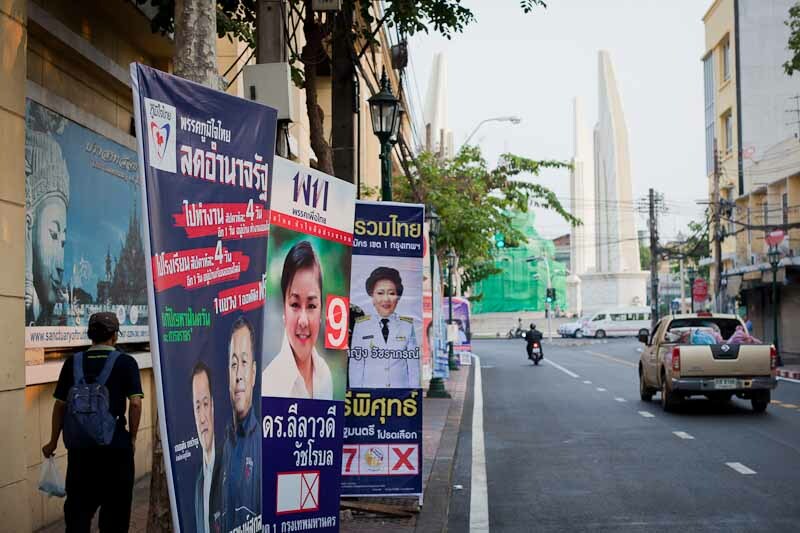 Our photo feature documents some of the parties’ slogans and policy proposals and illustrates how the posters have entered public spaces in Bangkok. With English translations. 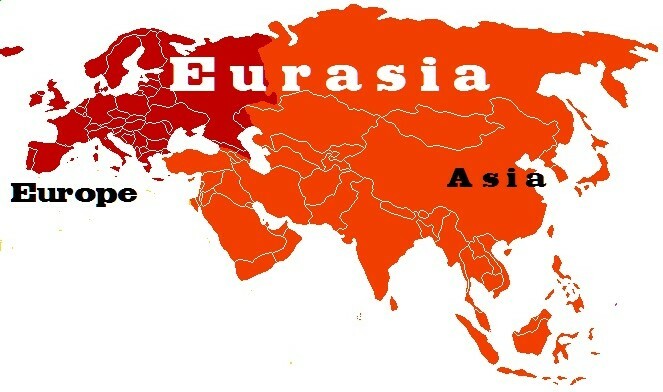 Asia in Review brings you this analysis by Henning Glaser of the geopolitical landscape from West Europe to Northeast Asia as an increasingly integrating ‘supercontinent’ Eurasia (PDF). Seminar Series on Geopolitics and Regional Order – “ Sea of Change: The Past, Present & Future of Southeast Asia”, 25 April 2019 New!! Seminar “Good Policing – Police Reform Issues of Postelection Thailand”, 16 May 2019 New!! CPG/AGF Academy on “Environmental Law” in Paris, 19 June – 4 July 2019 New!! Internships & Clerkships: Are you interested in joining our team? 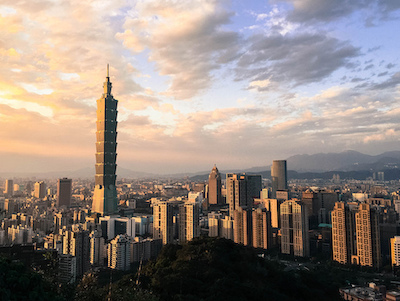 CPG’s Asia in Review is our weekly newsletter with updates on political developments in Asia.